The Kings does Ashwamedha Yagya and after that they release that Horse, and till where the Horse goes that land is claimed by the King if anyone opposed he has to fight with the Army of the King who did Ashwamedha Yagya. 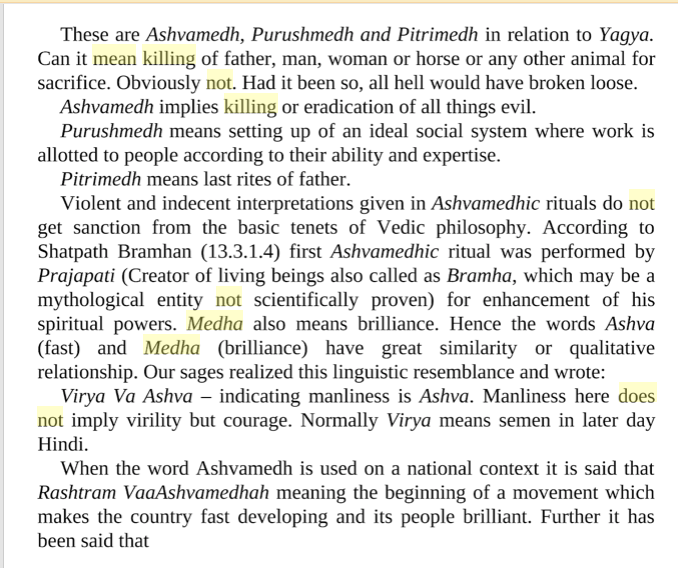 the translation of the word 'medha' is often not interpreted as sacrifice. There are words like 'purushamedha' and 'sarvamedha'. Sarvamedha definitely doesn't mean sacrificing everyone. Please see the second answer of this question, which is very correct and it related directly to Dharm. You can take a look at this link on Google Books. The svayambhu Himslef has created the animals for yajnas. 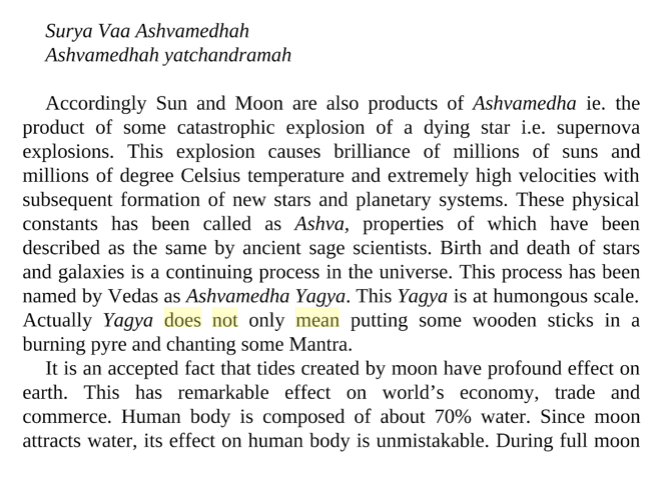 So killing an animal in a yajna is NOT killing. It is Ahimsa (5/39-44). According to Tantra scriptures, sattvik aspirants should never offer animals.But the rajasika and the common people should worship Devi with animal sacrifice (Matsya-sukta). An animal (like goat, deer etc) with good signs and features (sulakshana) should be chosen for sacrifice. The animal should be placed in front ot Devi. Then BhutApasArana should be done with mantras and white mustards as per norm, and the animal should be sanctified by purified water (arghyajala). Then the priest should cover show the avagunthana mudra by chanting 'Hum' mantra and do amritikarana by showing dhenu mudra. (Vrihat-TantrasAra, 10th edition, page 616). O animal! be awakened. You are Shiva and none else. Your body is to be cut by Shiva. Being slayed, may you attain your (original) Shiva form (again). pashu-pShaya vidmahe visvakarmaNe dhimahi tanno jivah prachodyAt.(Mahanirvana-Tantra). hrim kAli kAli vajresvari lauhadaNdAya namah. The top of the sword should be worshipped by the mantra: Hum vAgisvari-brahmAbhyAm namah. The middle should be worshipped by the mantra: Hum lakshmi-narayanAbhyAm namah. The base should be worshipped by the mantra : Hum UmA-maheswarAya namah. Then the entire kharga should be worshipped by the mantra : Om Brahma-vishnu-shiva-shakti-yuktAya khdgAya namah (Vrihat-Tantrasaara, 10th edition, page 616). khadgAya kharashAnAya shaktikAryArtha-tatparah/ pashuchchhedas tvayA shigram kharganAtha namo'stu te//(Ibid. page 616). Then the priest should chant the sankalpa-vachana mentioning the tithi, the day, the year, the position of the Sun in thevrashi, the gotra of the priest/yajamana, the purpose of offering vali (like fulfilling some particular desires that has to be mentioned explicitly. This mantra offers the animal to the deity. (Mahanirvana-Tantra,tika 6/114). Then thinking the self as Devi, the animal should be slayed by a very forceful SINGLE hit. (Ibid.6/115). Then a long hymn from MahakAla-samhita is to be chanted to Devi. The head of the animal is often placed before Devi in an earthen pot with two dipas burning on its two horns. What do the Vedas say about animal sacrifice?